Who says breakfast in bed is only for Mom? 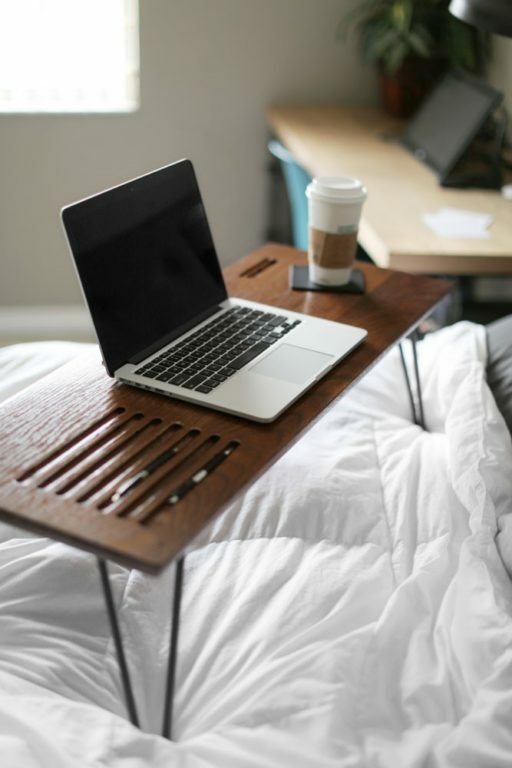 Wake Dad up on June 17 with hot coffee and a hearty bacon-and-egg biscuit served up on this Carmen Lap Desk. When he’s finished, this beautifully crafted desk from our Furniture Collection offers the perfect surface to read the headlines or catch up on last night’s scores. 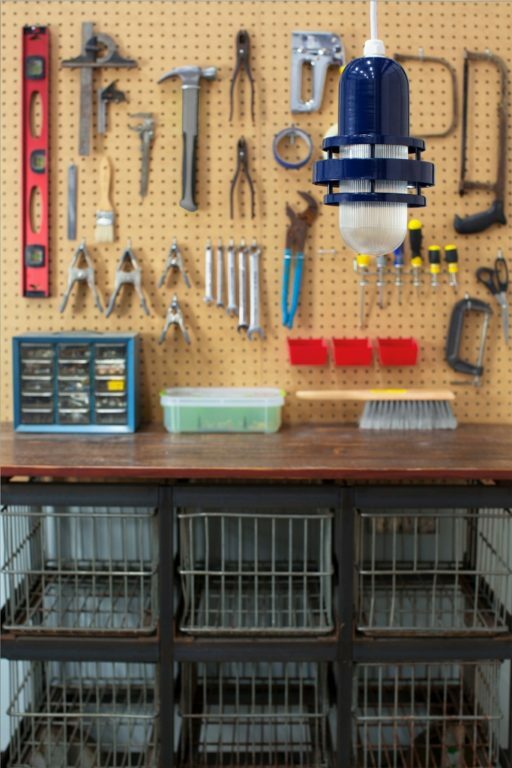 If the man in your family loves to work in the garage or is lucky enough to have a workshop, perhaps his lighting needs an upgrade. This Ivanhoe® Avalon Porcelain Pendant oozes masculinity with its classic warehouse shade finished in vivid Barn Red. 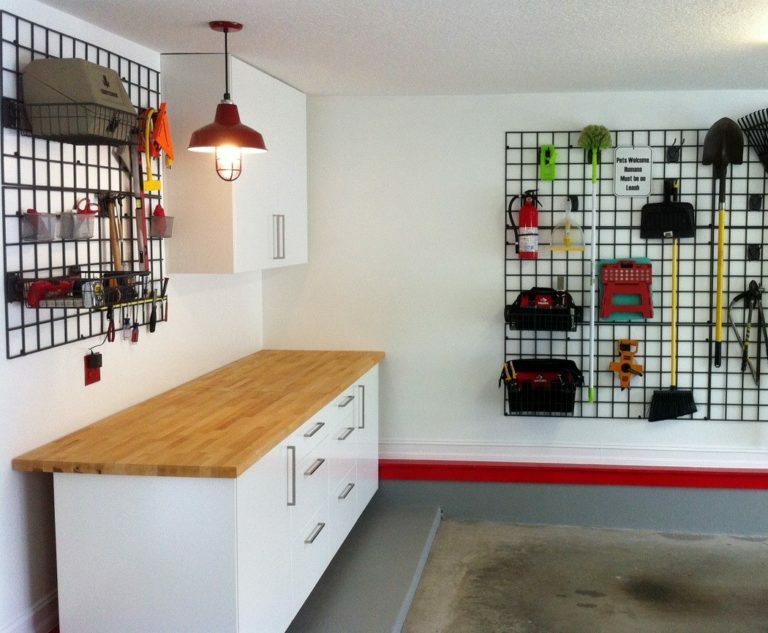 If his shop isn’t this pristine, add to the surprise with a thorough tidying up! Or maybe the clean-cut, streamline look of the Brewster Pendant is more his style. Like all of our lighting, it’s easy to customize with finish, cord, and glass options. 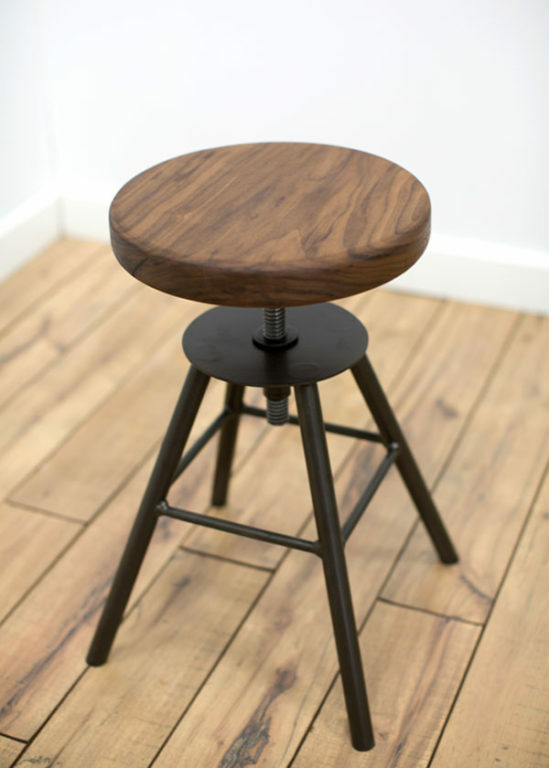 To make working in the shop even more comfy, this Brooks Adjustable Stool has a thick, solid-wood seat and plenty of industrial character with its steel legs. Simply spin the seat to adjust up or down. You can customize our furniture pieces with a wide variety of wood and finish options to create the perfect complement for Dad’s space. 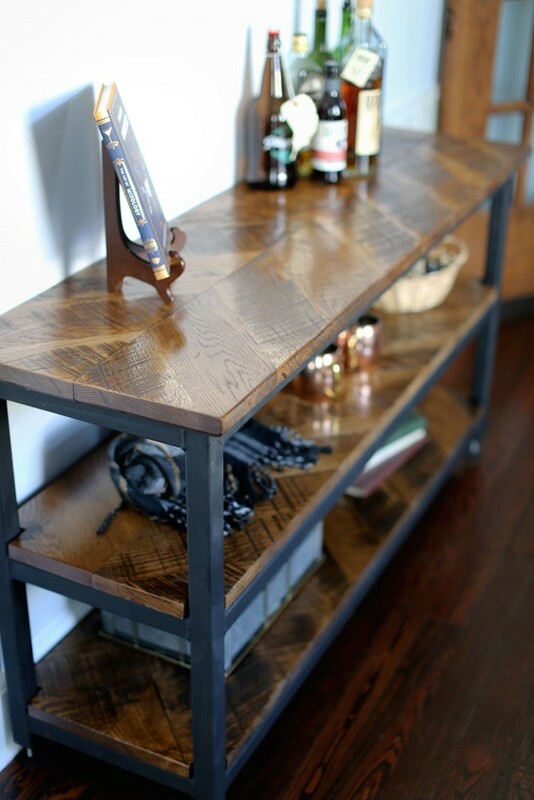 Your favorite mixologist will appreciate this beautiful Chevron Console Table not only for its rustic handcrafted appeal, but also for its functionality as a bar cart. With 12 wood options to choose from and more than two dozen finish colors for the welded steel framework, this rugged table will soon become his favorite piece of furniture. 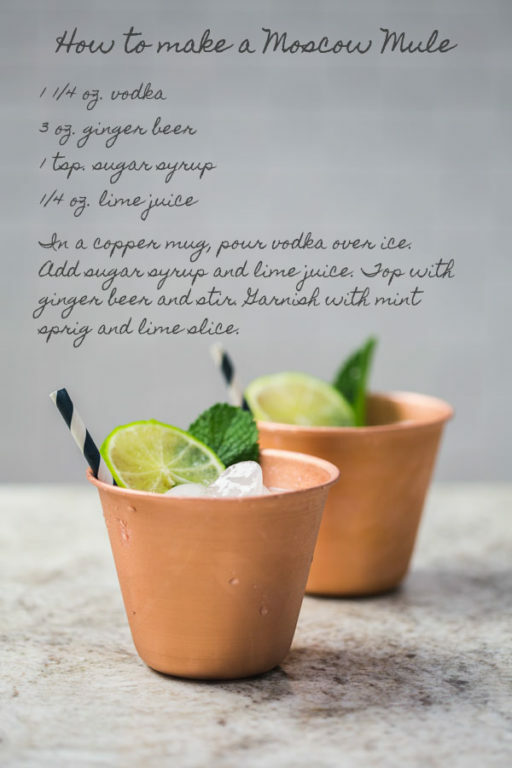 And as long as he’s mixing drinks for the celebration, make them extra special served up in a set of our Moscow Mule Copper Cups. Handspun from solid copper, these cups are named after a drink first created in the late 1930s that included vodka and ginger beer — recipe above! 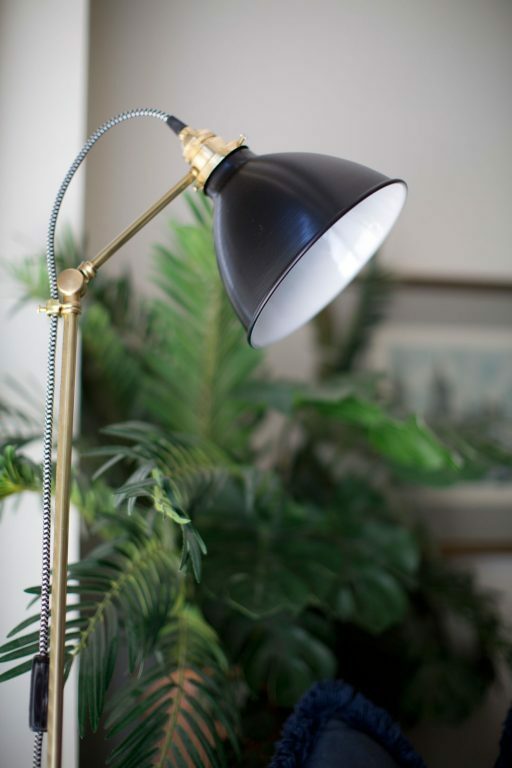 For Dad’s evening reading, consider the Getty Floor Lamp, the perfect accessory for living rooms, offices, and bedrooms. American made and easy to customize, this floor lamp would be a wonderful surprise this Father’s Day!